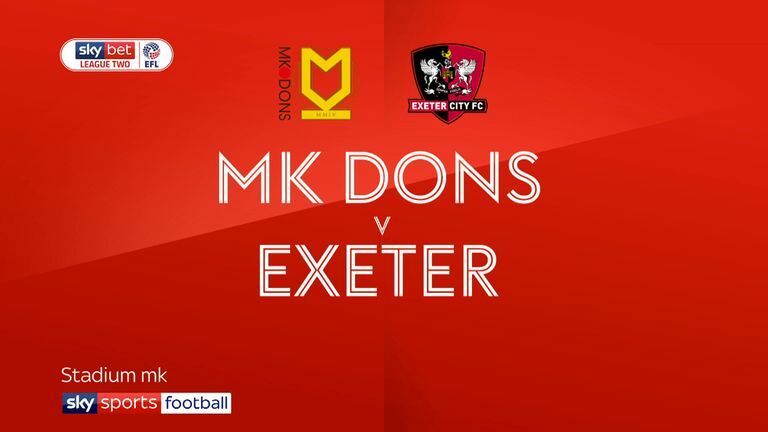 Matt Taylor says he wants his Exeter City side to "attack" hosts Fulham on Tuesday night as they look to claim a second successive Carabao Cup scalp. The Grecians saw off Ipswich via a penalty shoot-out in the first round of the tournament and were subsequently paired with Slavisa Jokanovic's side, who themselves earned their maiden Premier League win of the season last weekend, with a 4-2 triumph over Burnley at Craven Cottage. 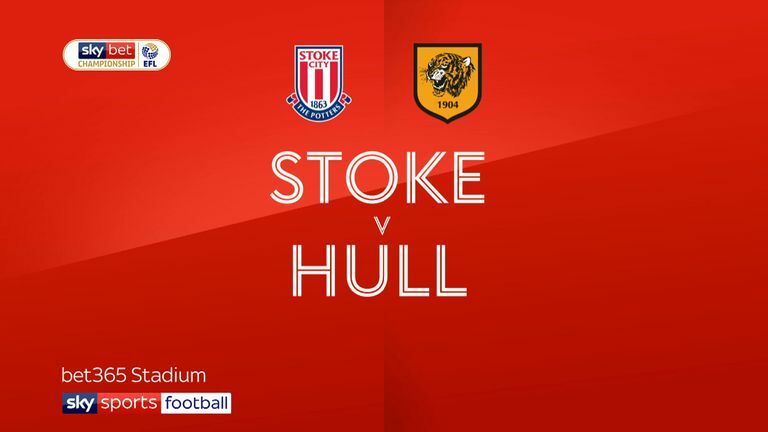 The meeting between the pair will be the first since a 1-1 Division Three draw on Boxing Day 1996, but despite the current divisional disparity, Taylor is confident his side can turn a few heads under the lights in the capital. Speaking to Devon Live, he said: "It's [going to be] a great game. It's another good stadium and another good pitch. The pressure may be off in terms of going to a Premier League team, being away from home and no one expecting too much from us, but like every game, we plan to attack it. "It doesn't always materialise like that, but that is what we will look to do. It is a different sort of test and we are going to have to be excellent out of position because they will keep the ball and move us around, but I still want us to attack and have a threat on the opposition goal. "We did that with Ipswich, we made changes for Ipswich and we were excellent in that game and I will do the same again on Tuesday. We will do what is best for the team, but I want to win that game on Tuesday, it's as simple as that. "Fulham is a good opportunity to go and show what a good team we are." A host of Premier League teams enter the tournament at this stage, but there is just one pairing of two top-flight sides - Brighton versus Southampton - though Stoke face familiar opponents Huddersfield at the bet365 Stadium, having suffered relegation last season. Gary Rowett's men finally got their first three points of the season with a 2-0 win over Hull at the weekend after a tough start and Terriers boss David Wagner admits he will not be taking anything for granted when his side travel to Staffordshire. Extra-time will be scrapped in all rounds except for the final in a bid to "reduce fatigue issues". Any tie that finishes level at full-time will head straight to penalties and the ABBA system has been ditched, meaning spot-kicks will be taken in the traditional format. Seeding has been removed for the first two rounds, though the first round has remained organised on a regional basis. VAR will also be used in the competition - but only for matches played at Premier League grounds. "It's a competitive football match and we'd like to win it to come into the next round," he told the club's official website. "For sure, we have one of the most difficult draws we could face in the Northern section. Apart from the other Premier League clubs, Stoke is one of the toughest opponents. "However, this doesn't change that we will try everything to come into the next round. This is a competition where we'd like to be at our best too." And the German called on his squad to impress in the tie to potentially force their way into his first-team plans. He added: "For me, it's very important to see all our players in a competitive match and to give them the opportunity to show how good they are. That's what we've always done when we've had three games in a week; we've used rotation if necessary and possible. "We have an exciting group together. It's young but very talented; hungry and greedy to grow and progress, with good characters. We saw in the Cardiff game that they will work and fight together. "(Stoke's performance) is nothing I am focused on. What they do, they will do. I am focused on bringing our squad to Stoke and putting a competitive starting XI on the pitch that will bring us to the next round."